Chronic pain, as the term implies, is pain that persists for a long time. What differentiates chronic pain from acute pain is usually the interval of time occurring since its onset. In dogs with acute pain, the onset is sudden, and generally doesn’t last too long as long as the underlying cause is addressed and healing is allowed to take place. In dogs with chronic pain though, the pain generally has been going on for quite some time and it tends to last beyond the time frame one would expect for healing to occur. When it comes to pain, dogs are often perceived as quite stoic beings, but they may be suffering from chronic pain in silence. It’s up to us owners recognizing the most subtle signs of pain and intervening in a timely matter. 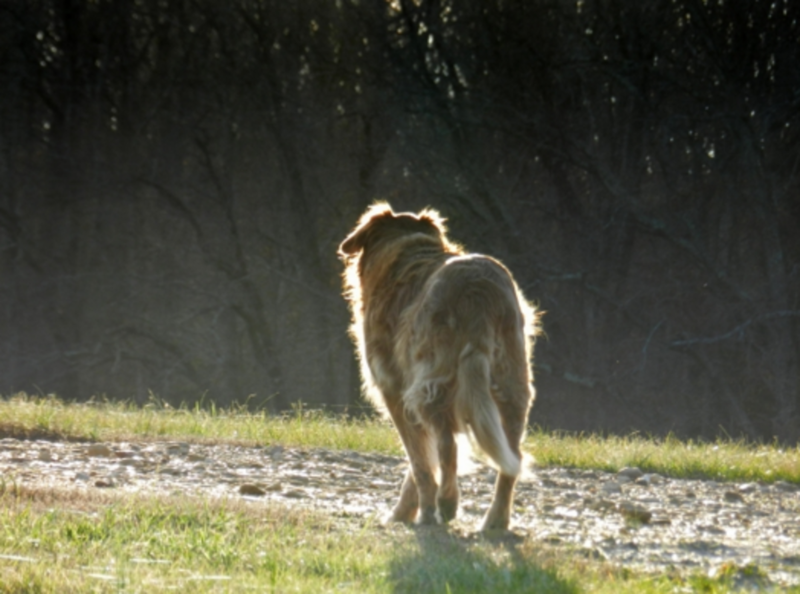 Dr. Michael Petty offers many tips on managing pain in dogs in his recent book. 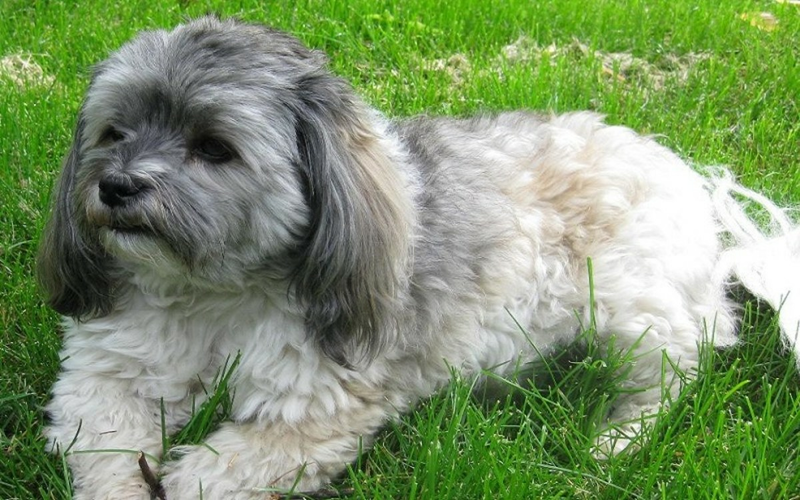 Acute pain in dogs is often readily recognized by dog owners. Affected dogs will often acutely yelp or whimper, they’ll hold up a leg, keep their body hunched or they may they hide in a corner, tucked away from other pets and household members. These abrupt changes in body postures, vocalizations and behavior changes are often enough for dog owners to take notice and take their dog to vet. Chronic pain, on the other hand, presents itself more vaguely as the dog often learns to adjusts to it. Why are the signs of chronic pain so vague in dogs? There are several theories. Despite the fact that dogs are fed in shiny bowls, sleep on plush pillows and wear collars studded with rhinestones, they may still retain instincts that date back to the times when in their evolutionary past they lived in the wild. In our previous article, “Can dogs sniff out cancer? we discussed how dogs may be naturally drawn to smells that indicate disease, as in their evolutionary past as hunters or scavengers, they may have associated it with an easy meal. Despite the fact that a dog’s ancestors depended on hunting prey animals, they certainly didn’t want to become a meal themselves to other animals much bigger than them. So when they felt pain or were debilitated by disease, they tried their best to keep carrying on and even hide it the best they could as they became aware of their vulnerability. Our domesticated dogs still carry these self-preservation instincts so they don’t end up being an easy target, and these instincts become stronger in the presence of strangers, and ironically, that often includes the family vet, the very person who’s trying to help them out, remarks Dr. Petty. 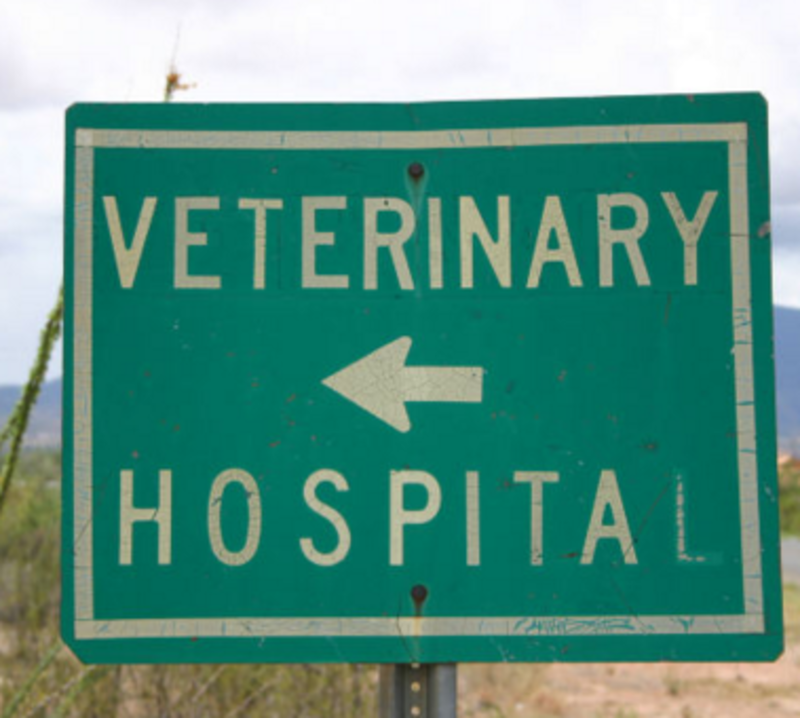 Even for euthanasia appointments, cat and dog owners sometimes got second thoughts as their pets suddenly appeared more lively than they were in their past days. Things are quite easy in the pain department when it comes to humans. “Ouch, ahhhhh.. that hurts!” We can easily communicate not only where it hurts, but even how much. Doctors often rely on pain scales to grasp the idea of our levels of pain. Veterinarians may try to evaluate pain via pain scales by asking owners questions, but determining how well an individual dog is coping with it may be a challenge. This is a common anthropomorphic view that has caused many delayed vet appointment and unnecessary suffering to the dog. Dogs don’t limp on a whim or just because it’s fun to do so. 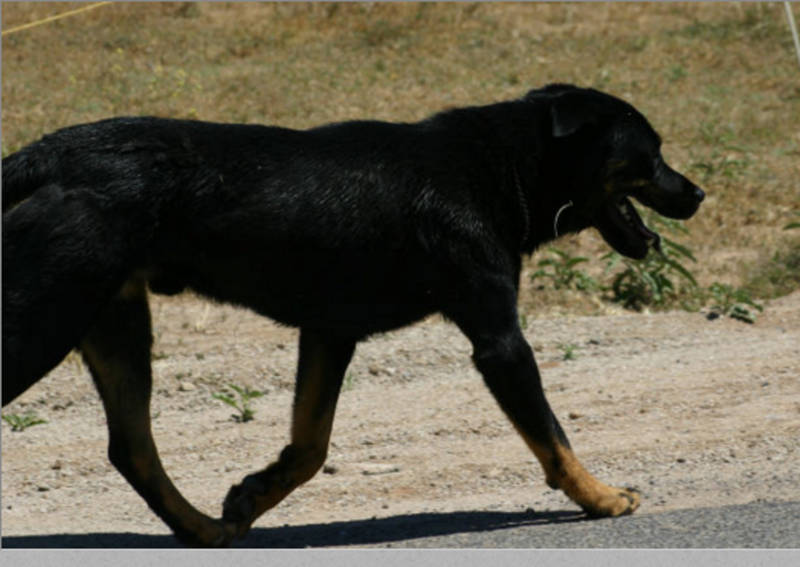 If a dog is limping it means it hurts to move the leg a certain way or bear weight on it. It warrants a vet examination because dog unlike humans, don’t manifest pain vocally like we do. Something else to consider are dogs’ strong social needs which makes them particularly eager to be with us. Ever wondered why achy dogs are still eager to follow us on a walk or car ride? This stems from a dog’s strong social attachment with us that again may come from their evolutionary past. In the old days, our dog’s ancestors lived in packs and depended on each other. If one member became sick or injured, it negatively affected the rest of the pack, possibly by slowing things down or attracting predators. Sadly, it wasn’t unusual for these sick and injured members to be left behind. Still as of today, while dogs may not view their family as “pack,” as dogs evolved from wolves and we are not dogs, we can’t deny that our dogs have a strong desire to follow us and be with us. They depend on us for food, shelter, protection and guidance and one of their biggest fear is rejection and isolation. 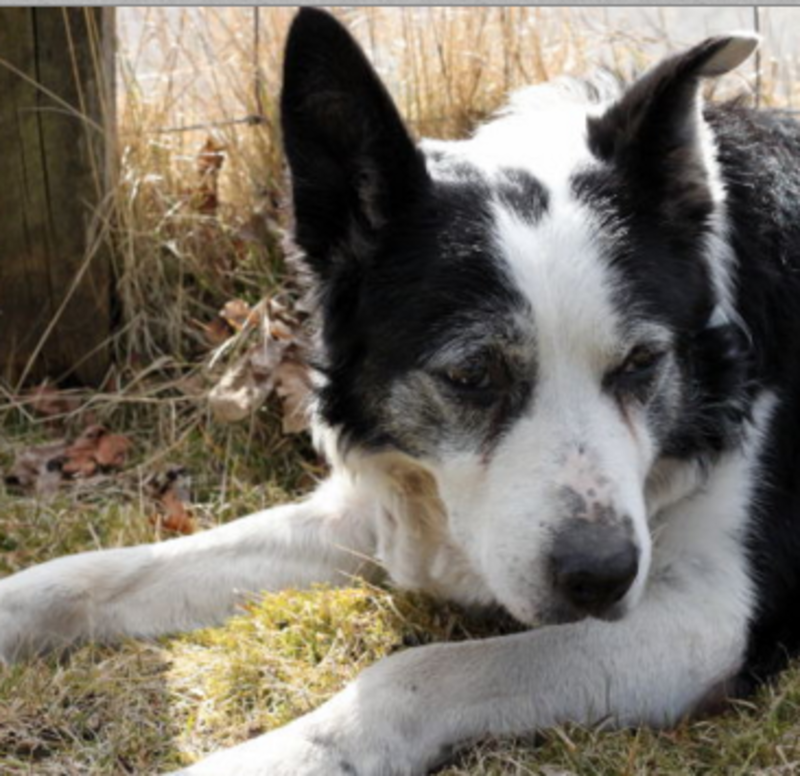 Even old and sick dogs are very social creatures who want to be with their families, explains Dr. Petty. Their social needs may therefore override any pain they feel. A willingness to go on walks or car rides, shouldn’t therefore be interpreted as a possible indicator that a dog isn’t suffering from pain. It’s important for dog owners to recognize subtle signs of pain in their dogs so that they can provide their dogs with appropriate veterinary care. There are sadly still several misconceptions out there suggesting that dogs or certain types of dogs do not feel pain in the same way we do. “All dogs, regardless of breed label, experience pain. How each dog responds to that pain will vary, but the response cannot be predicted by physical appearance or breed'” warns the Animal Farm Foundation website. As humans, we are used to seeing pain from “our perspective” relying on our anthropomorphic models of pain such as vocalizations. Dr. Petty lists some signs of pain in dogs on the International Veterinary Academy of Pain Management website. The list can be found here: 15 signs of pain If you notice any of these signs or other evident or more subtle signs of pain in dog, see your vet for proper diagnosis and treatment. Animal Farm Foundation Inc., For the Dogs It’s All Pain, No Gain, retrieved from the Web on February 7th, 2016.
International Veterinary Academy of Pain Management, Dr. Petty’s Pain Relief for Dogs. A Complete Medical and Integrative Approach, retrieved from the Web on February 7th, 2016. Psychology Today, Do Dogs Feel Pain the Same Way that Humans Do? by Stanley Coren, retrieved from the Web on February 7th, 2016. Dog Cancer Blog, How to Know If Your Dog Is In Pain, by Dog Cancer Vet Team, retrieved from the Web on February 7th, 2016. Can Mother Dog’s Stress Affect Her Puppies?